ATLANTA and DALLAS, Dec. 13, 2017 (GLOBE NEWSWIRE) — Internap Corporation (NASDAQ:INAP), a provider of high-performance internet infrastructure services, is significantly expanding its presence in Atlanta, a top-10 U.S. market, through a master lease for a Tier 3-like data center located at 40 Perimeter Center East from Lincoln Rackhouse, the data center division of Lincoln Property Company. A joint venture partnership between Bailard, Inc. and Lincoln Rackhouse acquired the property earlier this year, and The Coca Cola Company remains the majority tenant. Through this long-term lease, INAP adds a new Atlanta facility with 4.8 MW of critical power capacity. 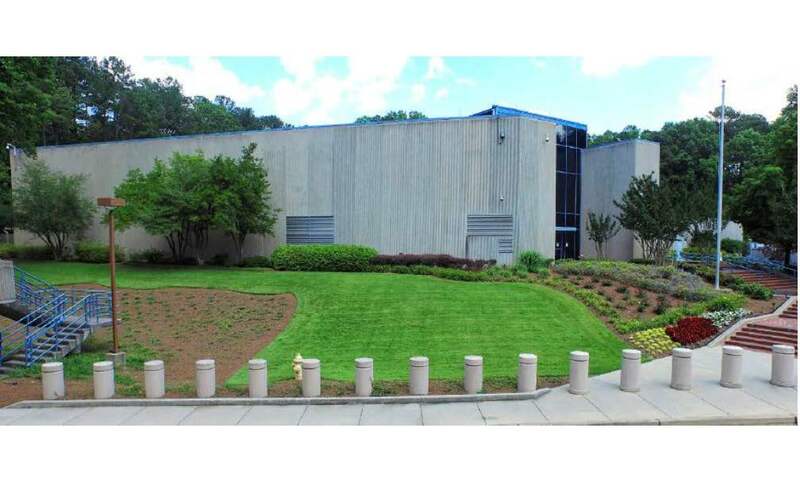 INAP plans to exit another non-core data center in downtown Atlanta, and consolidate customers into both its primary downtown Williams Street Tier 3-like data center and this new high-end enterprise facility with Lincoln Rackhouse. The metro Atlanta data center market is dominated by suppliers based in either downtown or the northern suburbs. This new INAP facility sits between these locations in the fastest growing area within the Atlanta market with many large corporations expanding or relocating their headquarters nearby. In addition, INAP’s AgileCLOUD and AgileSERVER platforms combined with highly-scalable managed services and hosting will bring valuable opportunities to the enterprise-dense location. The addition of this site to INAP’s portfolio of hosting-enabled locations allows INAP to continue to support its customer’s complex IT environments and disaster recovery needs. The new Atlanta facility is part of INAP’s initiatives to rationalize corporate assets and to improve profitability. One of the key benefits with this deal is that INAP will now be able to exit approximately 50,000 square feet of office space at 1 Ravinia Drive in Atlanta, and relocate employees to the new state of the art office space within its existing data center at 250 Williams Street in downtown Atlanta as well as the new facility at the Perimeter Center East campus. With these changes, INAP’s Atlanta employees will be located within admin space of the Company’s data centers to be closer to its customers and operations. The location of the new Perimeter Center campus now enables INAP to exit from a non-core lease from another data center provider in the downtown Atlanta area. Since Bailard opened its doors in 1969 in the San Francisco Bay Area, the firm has sought innovative ways to build wealth, thoughtfully manage risk, and generate consistently solid returns for its investment clients. Bailard has remained employee-owned and, with approximately $4 billion in assets under management, offers public and private pension plans, foundations, endowments, Taft Hartley plans, and sovereign wealth funds as well as private individuals and family offices carefully-crafted proprietary investment strategies and products, as well as stability and discipline in order to generate outstanding results and provide exceptional personal service. Bailard has over 40 years of experience investing in real estate. The real estate team focuses on value-add investments that it can actively manage to create value in order to effectively execute its core-plus portfolio strategy mandate; all the while seeking to deliver competitive and highly attractive risk-adjusted returns through varying market environments. Internap Corporation (NASDAQ:INAP) is a leading provider of internet infrastructure through both Colocation Business and Enterprise Services (including colocation, network connectivity, IP, bandwidth and managed hosting) and Cloud Services (including enterprise-grade AgileCLOUD, bare-metal servers, and SMB iWeb platforms). INAP operates in Tier 3-type data centers in 21 metropolitan markets, primarily in North America, with 50 datacenters and 89 POPs around the world. Currently, there is approximately 1 million square feet under lease and 500,000 of data center footprint square feet. INAP operates a premium business model that provides high-power density colocation, low-latency bandwidth and public and private cloud platforms in an expanding internet infrastructure industry. For more information, visit www.INAP.com.